Remember those cool Atari games you used to play as a kid? This Christmas you can get them as a present for your kids. 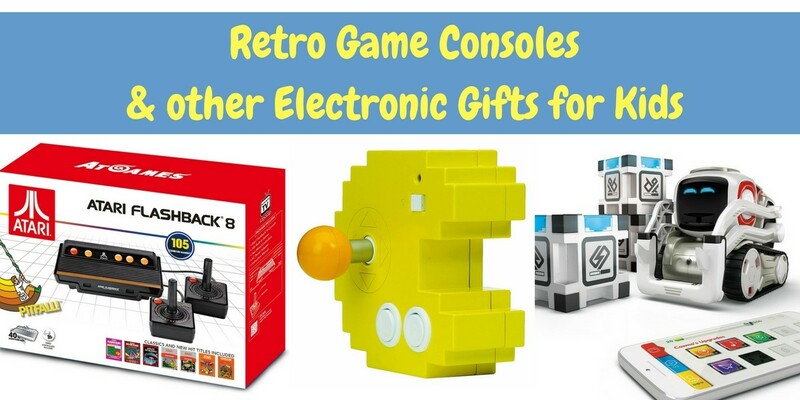 They’re not as fast and flashy as current gaming console games but they’re on trend – retro game consoles are cool again. This entry was posted in Kids Gifts on October 21, 2017 by Cindy. Transformers action figures have been around for many years but the latest ones are really focused on the skills of younger kids. 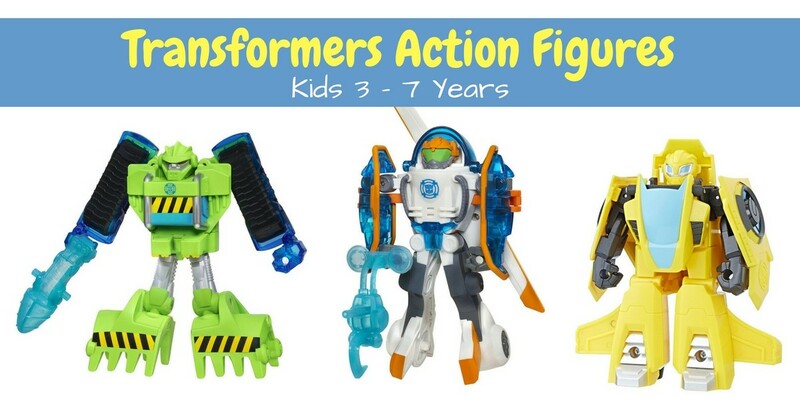 If you have a child aged 3 to 7 years you’ll probably find that all their friends are playing with these Transformers. They’re easier to transform but they still have all the detail we love. 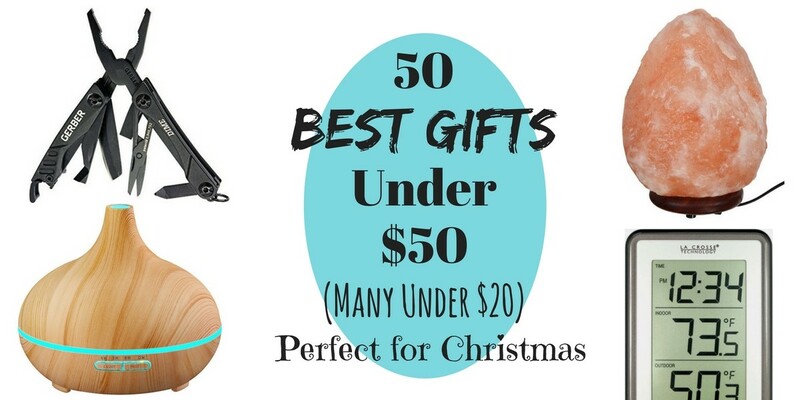 Arts and craft sets for kids make great Christmas presents. I always enjoy seeing my children making things because they’re having fun while being productive. When they begin a project there is always a little bit of doubt in their mind, will it work out or not? If it works out first attempt then they feel proud. When it doesn’t work exactly the first time they learn to be persistent and resourceful. These are positive traits to learn as a child. This entry was posted in Kids Gifts on October 7, 2017 by Cindy. Struggling to find a Christmas present for your nephew? What about your niece, husband, grandfather, uncle, son or wife? 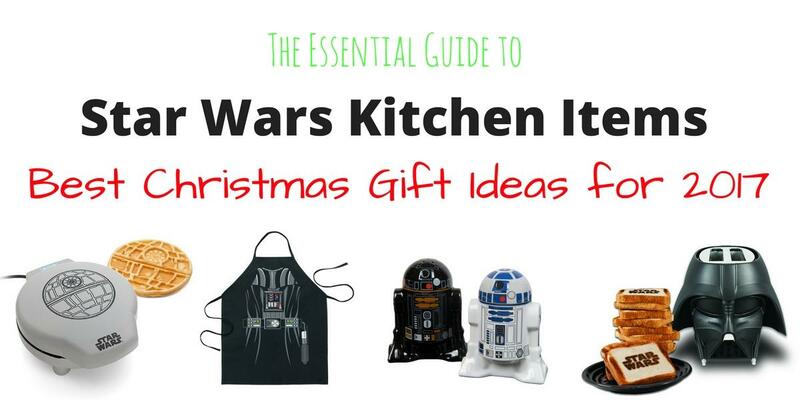 Here’s the essential guide to Star Wars kitchen items. From Star Wars waffle makers to salt and pepper shakers, you’ll love these Star Wars kitchen accessories. You could even redo your kitchen decor to be all things Star Wars. This entry was posted in Gifts on October 6, 2017 by Cindy. When I was a little girl, Christmas was special, but there is one year in particular that really stands out in my memory. 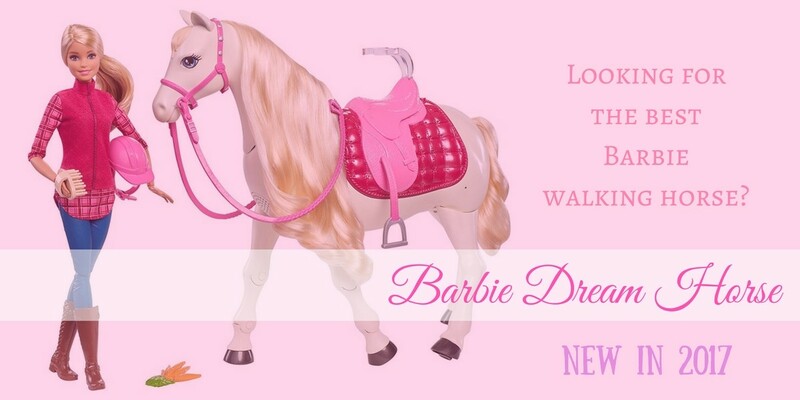 There was no Barbie walking horse back then, but it was the year Golden Dream Barbie hit the market. That Christmas was possibly the best ever. That Barbie doll was one I really wanted. She had a beautiful golden gown and the most important thing on her was her golden hair. She had “real” gold streaks in her long glossy hair. I brushed that hair so often I’m surprised it didn’t fall out. For the price, click here. That was many years ago but Barbie is still one of the most desired presents for little girls now. And Barbie still evokes an emotional response because girls love these dolls so much. 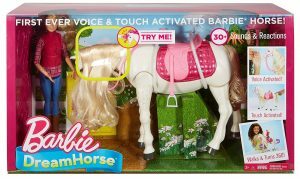 One of the hottest girls’ toys released in 2017 is the Barbie Dream Horse that comes with a choice of a blonde or black hair doll. And no, that’s not a typo. It is Dream Horse not Dream House! This entry was posted in Kids Gifts on October 5, 2017 by Cindy. 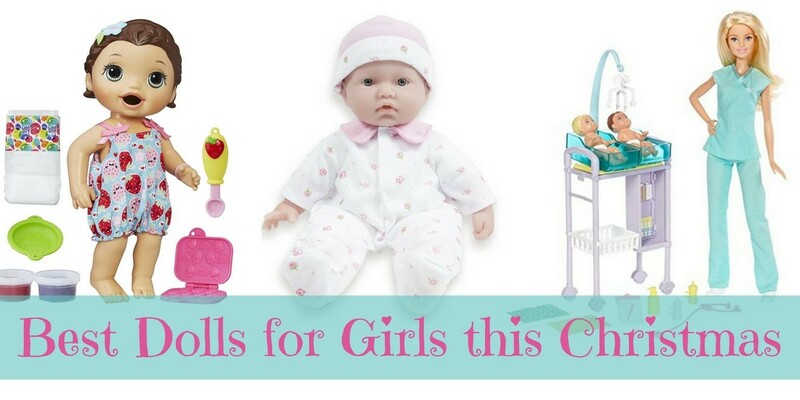 Christmas is looming and you need to buy presents for a toddler. 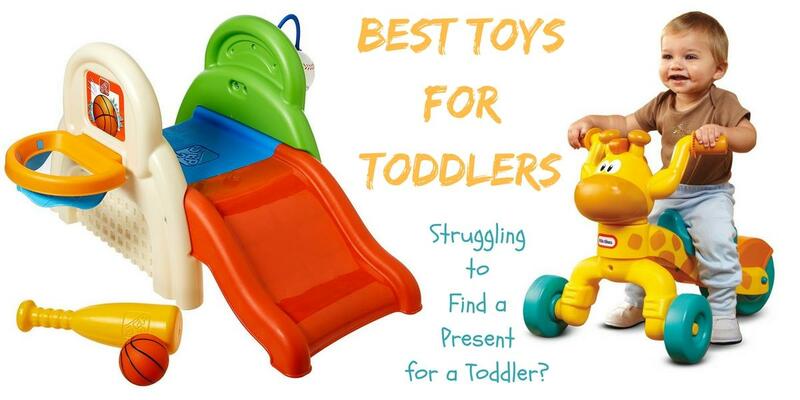 Toddler toys can be the most satisfying to shop for. The best toys for toddlers are bright and colorful and there are lots of educational toys to help your toddler develop and learn. When you’re buying a present that looks good and helps them learn, everyone feels good about it. This entry was posted in Kids Gifts on October 4, 2017 by Cindy. This entry was posted in Christmas on October 3, 2017 by Cindy. This entry was posted in Costumes on September 30, 2017 by Cindy. This entry was posted in Costumes on September 29, 2017 by Cindy. This entry was posted in Costumes on September 23, 2017 by Cindy. I used to love dressing my kids in cute baby Halloween costumes. 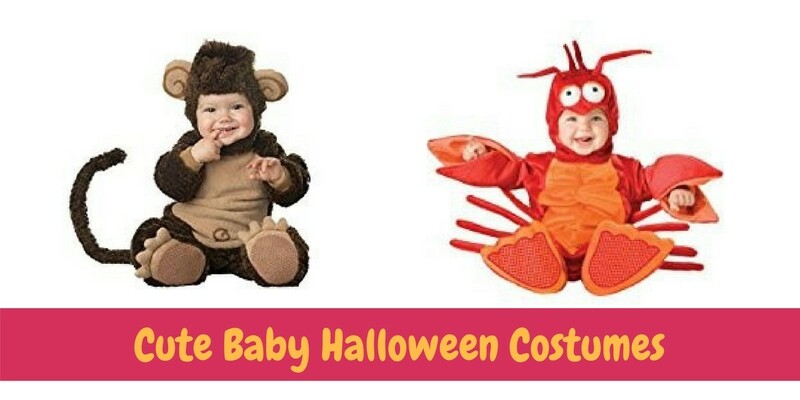 And you don’t need to wait ’till Halloween to enjoy baby and toddler costumes. They can wear them any day of the week. 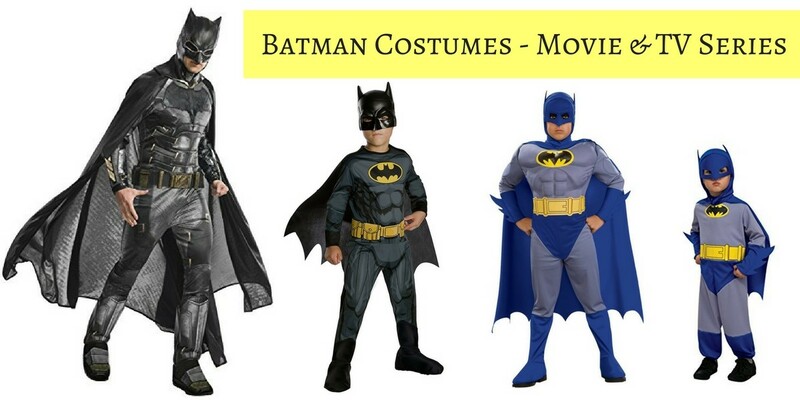 Not only do children love to be in costume but they also love the way adults smile at them and interact with them when they’re dressed in a precious animal or character costume. This entry was posted in Costumes on September 13, 2017 by Cindy. 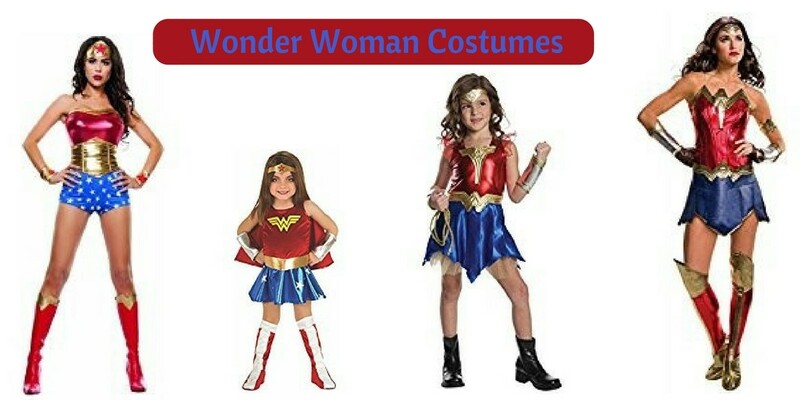 Wonder Woman costumes are available for every age. She’s a strong character and right up there with all the other superheroes. 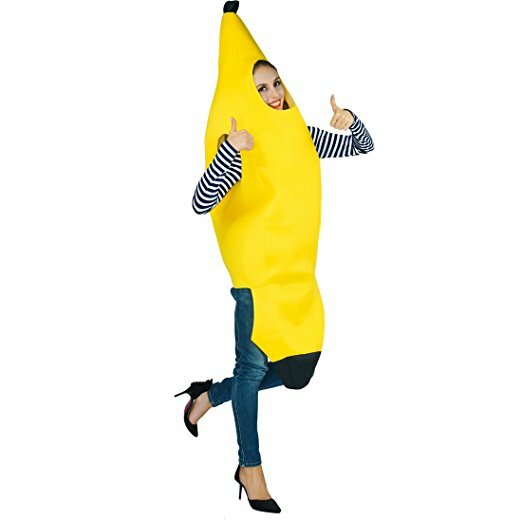 So, it’s no wonder the Wonder Woman costume is so popular this Halloween. This entry was posted in Costumes on September 11, 2017 by Cindy. I used to love Smurfs when I was little and now, all these years later, my kids love these blue skinned creatures. Smurfette was always my favorite and I cherished my little Smurfette plastic toy. Since I played with that toy so much I’m surprised it didn’t get lost. I actually still have it all these years later. It’s no wonder we all love Smurfs Costumes for Halloween. 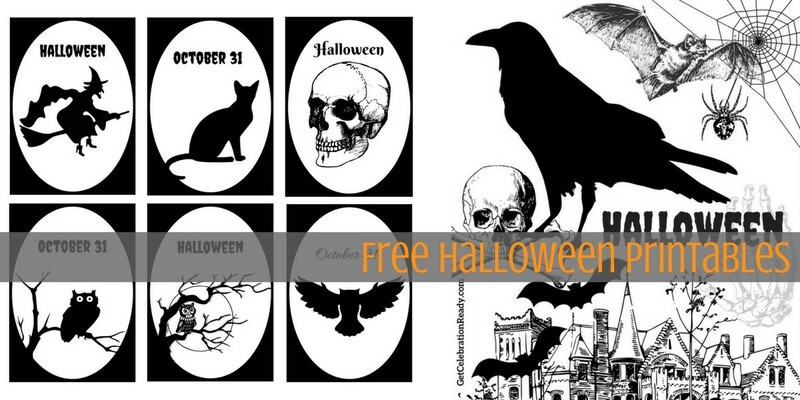 They’re a fun way to enjoy Halloween. 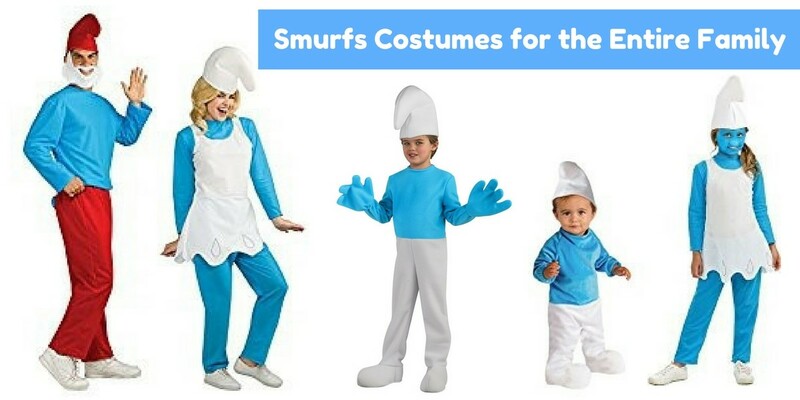 If you’re keen to dress as a Smurf, here are the details you need. This entry was posted in Costumes on September 7, 2017 by Cindy. 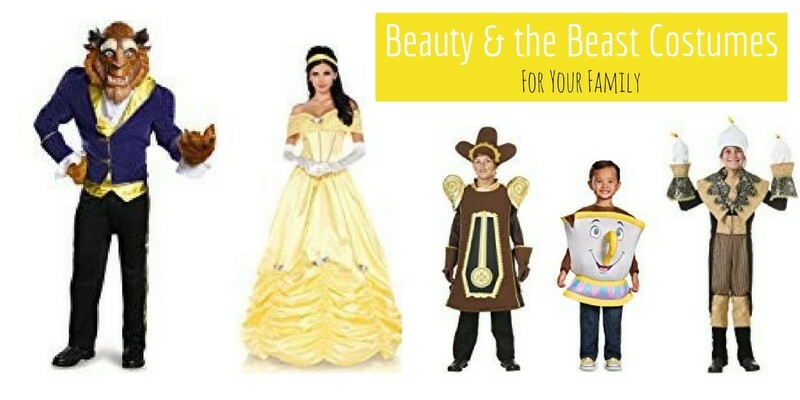 The advantage of Beauty and the Beast is you can dress the whole family in this theme or it’s especially good for couples. Of course, you can also go solo with one of the Beauty and the Beast costumes. 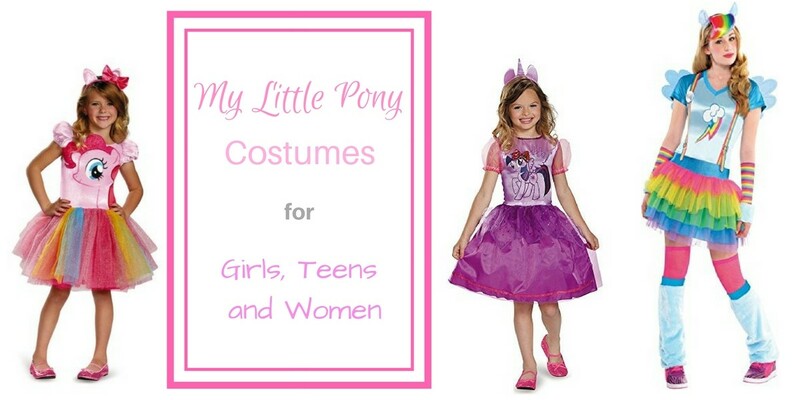 This entry was posted in Costumes on September 6, 2017 by Cindy. 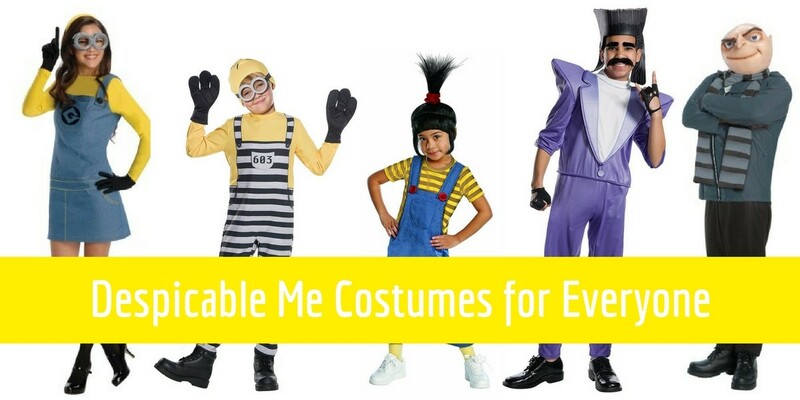 Despicable Me costumes are hot this year. 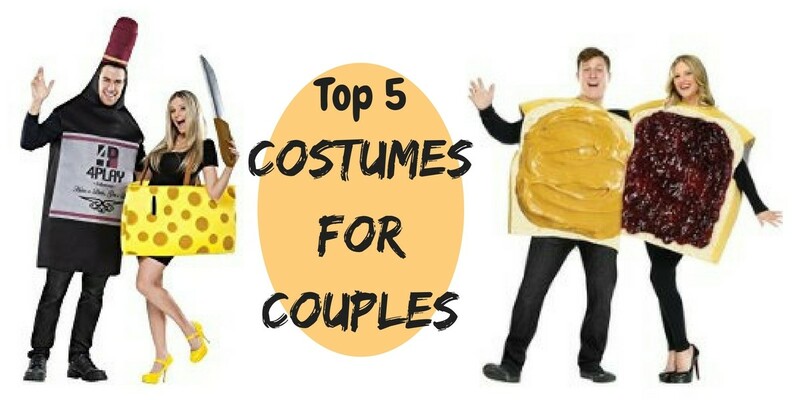 The thing I love best about them is that couples can dress in complementary outfits and they’re also perfect for families where you need lots of different costumes for everyone, including the dog.